The cheapest “insurance” you can buy to maintain your property value. 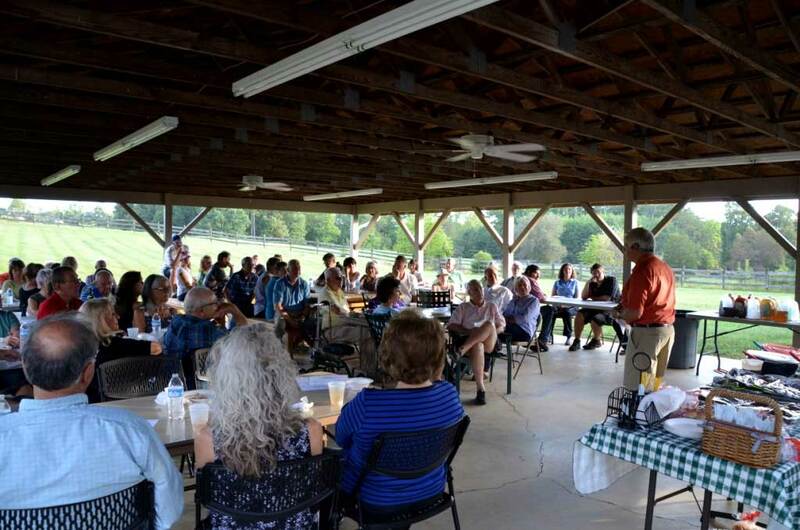 SMLA represents its members on environmental issues that affect Smith Mountain Lake and its watershed. Residents near and far, and Business Partners alike work together for common goals. Over 1100 members serve as volunteers to accomplish SMLA’s mission. Membership in SMLA is your best and easiest opportunity to ensure that the Lake that you have known and loved will continue to be environmentally preserved, safe in all recreational activities, and a place where you kids and grandkids will seek to enjoy. Join us and participate in one of our many Lake- protecting activities. It is your best and cheapest “insurance” you can buy to maintain your property value by preserving our treasure – The Jewel of the Blue Ridge. Become a Member Now! Become a Business Partner Now! What Does the SMLA Do For Smith Mountain Lake? 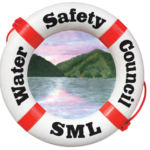 SMLA’s focus is environmental and boater safety. Through our focused activities SMLA strives to retain the pristine beauty of our lake encouraging resident’s and renters’ piece of mind. This translates to a vibrate local economy in support of our business partners. 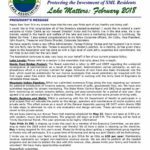 Below are current activities and reports that demonstrate SMLA’s level of commitment to our Lake. Other interesting and exciting accomplishments and activities can be viewed by browsing the website tabs at the top of every page. 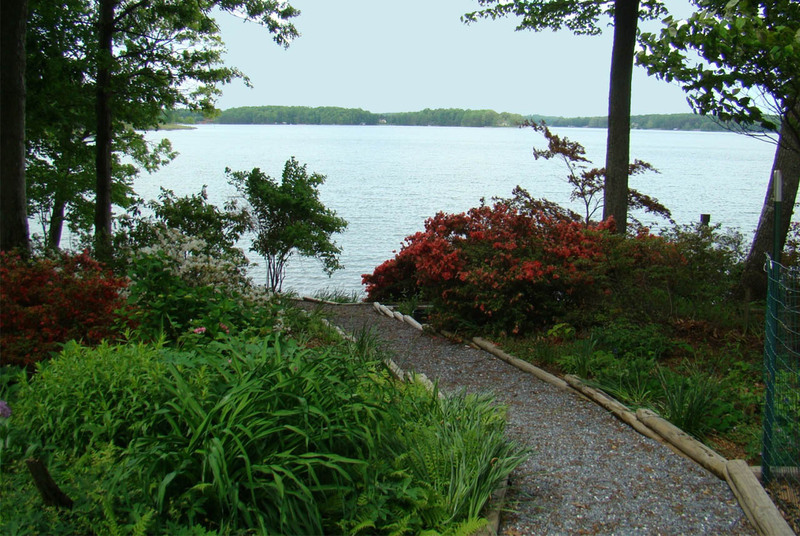 Smith Mountain Lake has been listed buy Boat U.S. magazine in their April/May edition as one of the top eight lakes in the country, and most recently, the June/July edition of Garden and Gun Magazine as one of the top 10 “Summer Lake Escapes”. 2018 Water Quality Monitoring Report Now Available! 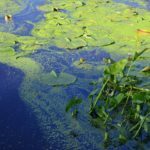 While long-term trends are consistent, increased amounts of chlorophyll-a have contributed to increased sightings of algae blooms. SMLA T-Shirts Now Available On-line! Show your support for SMLA! 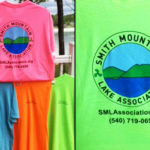 Colorful, high quality SMLA T-Shirts are now available on our website Shop page. Find great T-Shirts for all of the family in 4 different exciting colors from Small to 3XL sizes. Read our newest newsletter: Articles on Buffer Landscaping, Water Quality Monitoring training day announcement, and results of the Save Our Streams efforts for 2018. The Smith Mountain Lake Association Board of Directors acknowledged outgoing Directors at its January meeting. 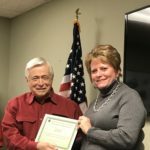 Lorie Smith, President, presented Bob Camicia with a certificate acknowledging his leadership and service to the Association. Mr. Camicia is a former President and Lake Council Co-Chairman in addition to a vast number of initiatives he has championed. The Board also acknowledged Larry Iceman (past President/Lake Council Co-chair/Water Quality Monitoring) and Casey Kroll (Aquatic Animal Invasive Species) for their leadership and service. Mr. Iceman and Mr. Kroll were unable to attend the meeting. In early 2019, several residents of Smith Mountain Lake reported an increase in the amount of algae or “green stuff” they are seeing in the lake and especially along the shoreline. The Smith Mountain Lake Association (SMLA) took quick action to investigate these sightings, and several samples were collected and analyzed.